UK | way above the level. Animal London hat Trevor Sax in seinem Studio besucht und ihm seine Meinung zu DJs, Macbooks und Vinyl entlockt. Dazu stöbert er ein wenig in seinen Platten. Seit gestern gibts auf dem Big Dada Soundcloud Kanal ein neues Lebenszeichen von DJ und Produzent Congo Natty, der wohl jedem DnB und Jungle Enthusiasten als einer der Pioniere des Genres ein Begriff sein wird. Am 17.06. erscheint nun über Big Dada sein neues Album Jungle Revolution, von welchem dieser Track gestern als erster Appetizer zum freien Download veröffentlicht wurde. Der Track featuret das Who’s Who der englischen Soundsystem Szene, die so zusammen noch nie auf einem Track erschienen sind. Durch egotripland.com bin ich auf diese Dokumentation von 1981 gestossen, die es komplett auf Youtube zu sehen gibt und sich primär mit Sir Coxsone und Young Lion aus England auseinandersetzt. Sound Business is an early ’80s documentary directed by Molly Dineen that focuses primarily on England’s Sir Coxsone and Young Lion sound systems. 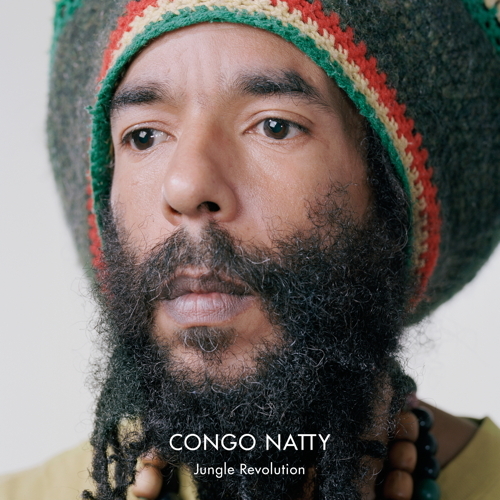 For those unfamiliar with reggae-dancehall culture, the film is a solid primer as uniquely-voiced narrator Mikey Dread leads you through a fascinating view of an underground music network that stays true to its Jamaican roots, giving viewers not only some glorious vibrations for your ears but some insightful interviews as well. Come see the crews make dubplates, build custom speakerboxes, and engage in a sound clash for the finale. The peeps of Shimmy Shimmy did this nice interview with UK Reggae Artist Mr. Williamz. What name were you performing under at the age of 9? At first I wasn’t using no name, cos I wasn’t planning anything, [deejaying] wasn’t my main desire, it was just something I got drawn to. So I didn’t have a name, I was just using my real name, Micah. Then when I started high school at the age of 10, they would have concerts at school on Fridays, so my friend encouraged me to perform. I went to an audition, the guy said flash a lyric and so I did and he said ‘yeah man, you sound bad ya know’ and he said ‘what’s your name’, and I said ‘Micah’, and him say ‘no, what’s your name, we want to put you on the poster’. He wanted to know my artist name but I didn’t have a name so he just called me Apache. He did the poster and then everybody knew that was me, just through the resemblance. Cos in Jamaica, if you have a slight Indian resemblance, they’re gonna call you apache or Indian or coolie man or something. Like Super Cat, he did the Wild Apache thing. So it just stuck and people were using that name for me, until about ’92, when i put on ‘cat’, cos I was coming in the style of Super Cat, the same energy to how we flex. That’s when I came to London. In London there was already Apache Indian, there was UK Apache, that’s why I changed to Kool Cat after cos I didn’t want people to mistake it, or think ‘yo he’s trying to be like Apache Indian, or UK Apache’. Head over to Shimmy Shimmy for the full interview. In case you’ve missed the last 50 years of Jamaican Music, the Heatwave sums it up for you guys. Jack it up selector! 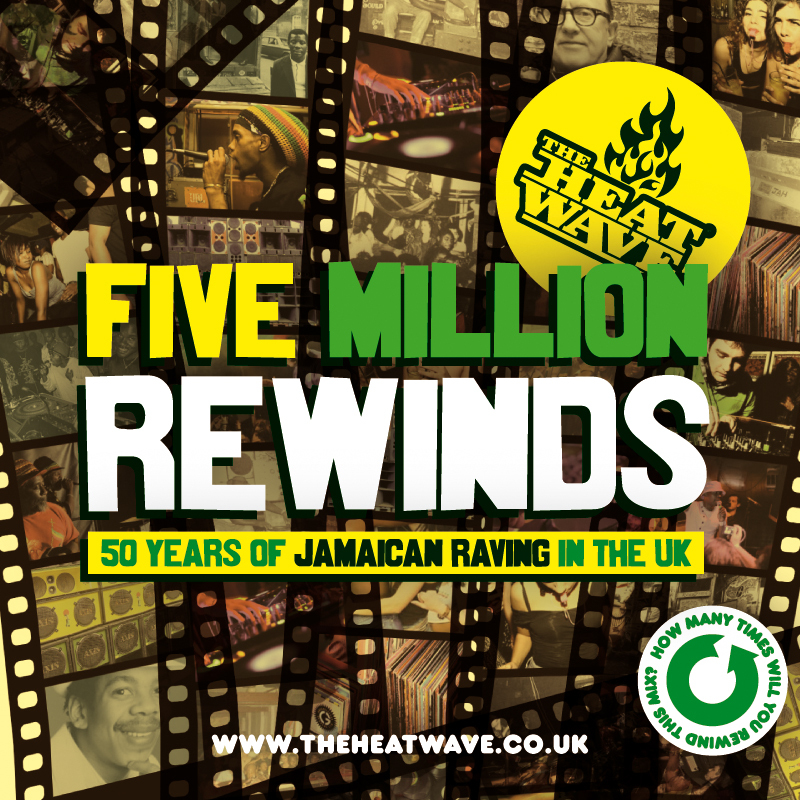 The Heatwave cram the biggest UK hits to come out of Jamaica into one crazy mix: 50 years + 83 tunes x 73 minutes = approximately five million rewinds. These songs have been pulled up, wheeled, rewound and replayed literally MILLIONS of times – in bedrooms, house parties, blues dances, nightclubs and raves throughout the UK. To celebrate 50 years of Jamaican independence, The Heatwave’s quickfire insanity-inducing DJ style is applied to half a century’s worth of classic tracks. 50 years of Jamaican sounds hyping UK ravers. How many times will you rewind this mix? 60. Ms Dynamite & Sticky – Booo! 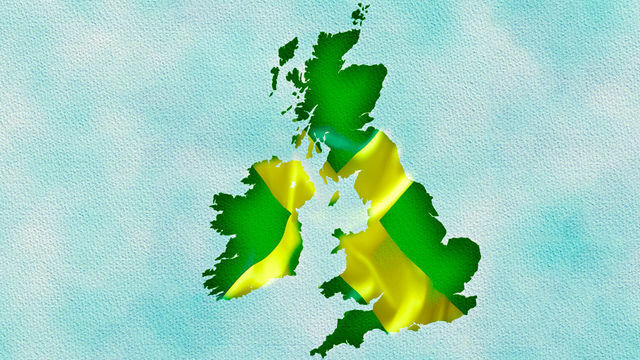 To celebrate fifty years of Jamaican independence, 1Xtra Stories explores the massive impact that Jamaican culture has had in the UK. Artists of Jamaican descent including Wretch 32, Ms Dynamite and Gappy Ranks celebrate and dissect what makes their culture so unique and influential, while Yasmin, Mz Bratt and Toddla T share how their journey into music can be accredited to the small island in the Caribbean with the largest voice. We also go into the kitchen with the Jerk King of the Midlands, hear about the importance of humour in Jamaican culture and how parts of the language have filtered into the way we speak, and ultimately explain why Jamaican culture has been embraced so wholeheartedly in the UK.